Yesterday we announced that local authorities in England have been awarded a share of over £3 million of government funding for innovative projects to improve air quality as part of the Air Quality Grant. This has received factual trade coverage in Energy Live News and Government Business. Coverage highlights the successful projects receiving funding ranging from a campaign to promote greater awareness of pollution from domestic burning to encouraging people to make more environmentally-friendly choices, a project to promote electric charging points for canal boats, and a collaboration with local businesses to develop a low or zero-emission freight. An article published by the Independent leads on criticism from environmental campaign groups ClientEarth and Greenpeace that government action in tackling the scale of air pollution insufficient, highlighting London’s incoming ultra-low emission zone as a large step towards tackling the issue. 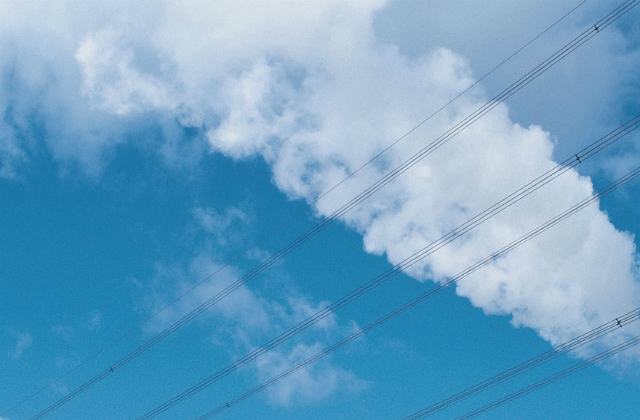 We believe that tackling air pollution needs strong collective action and we are committed to working constructively with local government leaders to reduce harmful levels of pollution and considering what further action is required. This morning, there has been media coverage of Finn’s Law in BBC, ITV and Daily Mail following the Service Animals Bill passing its third reading in the House of Lords. The Bill, which has been supported by government throughout the parliamentary process, will now progress to Royal Assent. 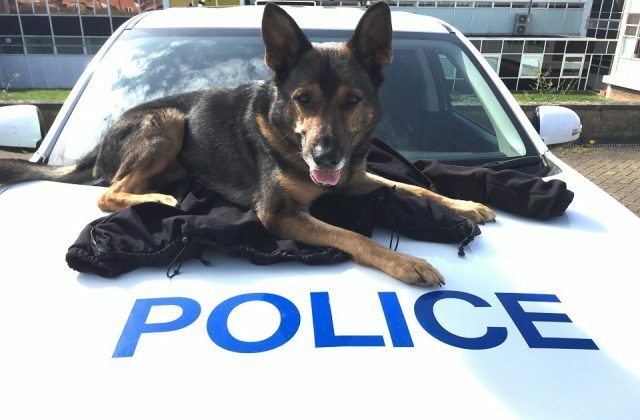 The Service Animals Bill is often referred to as Finn’s Law after a police dog was stabbed whilst pursuing a suspect with his handler. Only criminal damage charges could be brought against the defendant for Finn’s injuries. The Service Animals Bill will remove a section of the current law of self-defence, often used by those who harm service animals. This change, coupled with the government’s plans to increase maximum sentences for animal cruelty offences to five years in prison, will make sure those who harm service animals are punished accordingly. Congratulations to Finn, his handler PC Dave Wardell and all those who supported the campaign.